Most loans take a few weeks or months to close and only involve one locale and a small handful of professionals. Not so for Jamaica World, which recently closed on a debt restructuring loan which took seven attorneys in three countries to finalize. The $2.09 million loan, secured to acquire an undeveloped 570-acre oceanfront property on Jamaica’s northern coast, was the happy ending after a long, seven-year journey marked by stalled refinancing attempts and a massive undertaking to coordinate professionals and carefully navigate regulations in the United States, Jamaica and St. Lucia. According to Jamaica World management, the principals explicitly wanted to work with a U.S. lender, but one familiar with the island’s legal landscape and appraisal system. Options were difficult to come by, as few U.S. direct lenders lend in foreign countries and even fewer have the experience necessary to successfully close a loan in Jamaica. Kennedy Funding Financial was the only lender which fit Jamaica World’s strict criteria. “The loan was extremely complex,” added Kevin Wolfer, President and CEO of Kennedy Funding Financial, the Englewood Cliffs, NJ hard money direct lender. “We persevered and worked closely with Jamaica World’s partners and legal teams to make it happen,” Wolfer said, adding that previous loans they closed in the Caribbean prepared them for the challenges posed by Jamaica World. Jamaica World’s vision for the property involves a massive development plan to unfold over the next five years. The management’s broad vision is not just limited to tourism – they plan to build a center for commerce and trade. 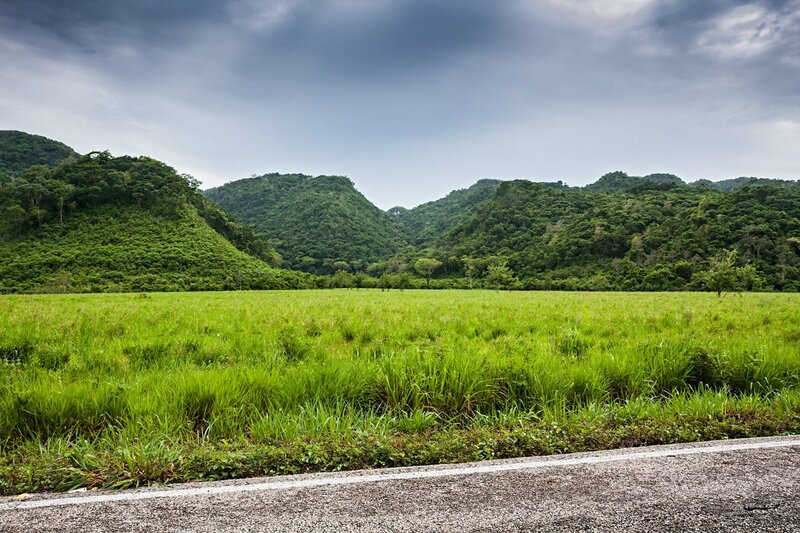 The property’s location between two Jamaica ports, coupled with the close distance to Panama’s free trade zone, makes this property a well-suited space for economic development. Jamaica World also hopes to attract other private developers and businesses to the project. “We are always willing to go the distance for any client no matter where they are located,” Wolfer added. Kennedy Funding Financial, a nationwide direct private lender specializes in bridge loans for commercial property and land acquisition, development, workouts, bankruptcies, and foreclosures. The principals of the company have closed over $2.5 billion in loans to date. The firm’s creative financing expertise enables the closing of loans of up to a 75% loan-to-value, from $1 million to more than $50 million, in as little as five days. Kennedy Funding Financial continues to actively seek new funding opportunities throughout the world.